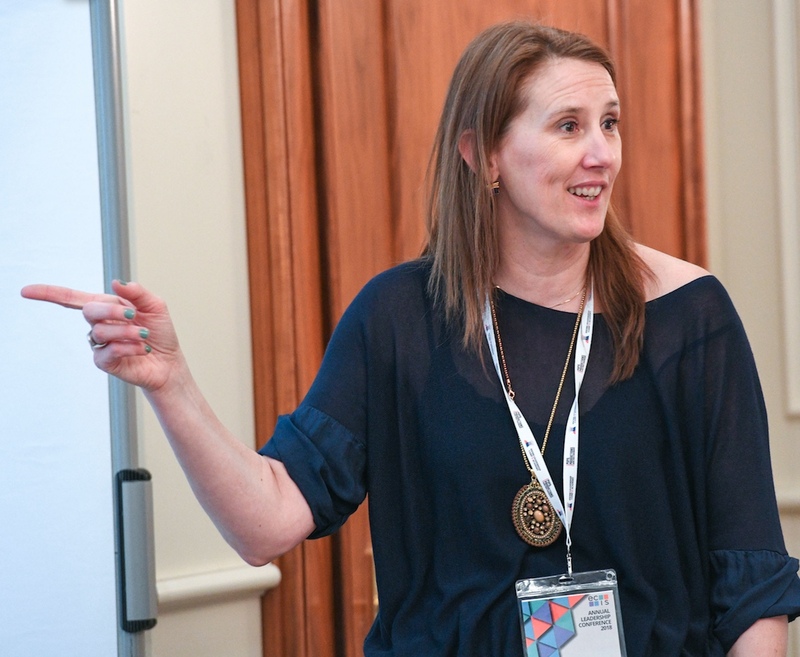 To be an ECIS School Ambassador means you have a position of stewardship, and you should be ready and willing to collaborate, contribute, and be committed to the learning and development of other colleagues in the profession. You are a core figure within our international school network. What is the role of an ECIS School Ambassador? An annual ‘Certificate of Recognition’ that details your role as an ECIS School Ambassador, to be shared with your supervisor and/or utilised to demonstrate your commitment to professional growth within the international education community.